Do you need space then look here. 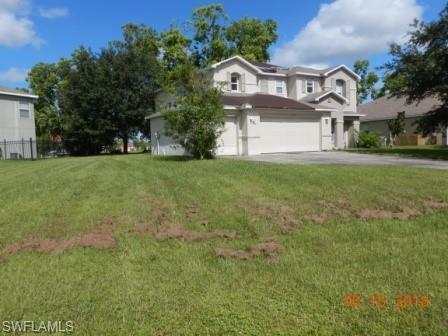 This 4 bedroom 2/5 baths home offers ample room for a large family. Situated on an a corner lot for a nice back yard with mature trees and peace.